How much can we really do to prevent cancer? It is a common belief that cancer is unpredictable. Some people get it, some people don’t, and there isn’t much anyone can do to prevent cancer. Is the disease truly just based on luck? The American Institute for Cancer Research doesn’t think so. According to the AICR, cancer risk depends on your genes, environment and lifestyle. You can’t control your genes, and you might not have much control over your environment, but don’t be discouraged! Adopting a healthy lifestyle can seriously decrease your chances of being diagnosed with cancer. In fact, the AICR reports that around 40 percent of cancer cases in the United States each year are preventable by reducing daily unhealthy choices. So with that in mind, here are four everyday lifestyle choices you can make to help reduce your risk of cancer. You don’t have to become a bodybuilder to get the exercise you need. Something as simple as a 30-minute walk every day can help. Getting at least 30 minutes of exercise a day can reduce your chances of getting breast, colon and lung cancer. A high intake of animal fat increases your risk of cancer, so eating red meant and processed meats in excess can be of concern. Instead, it is better to find more of your nutrition in plant-based sources. Fruits and vegetables are high in vitamins, minerals, fiber and anti-oxidants, making them the overall healthy choice and effective at reducing your risk of many types of cancer. This doesn’t mean you should be afraid to go outside. It just means to avoid overexposure to midday sun without sunscreen. To protect against skin cancer, be sure to take advantage of shade, sunscreen and protective clothing when outside during the heat of the day. Cigarettes and other tobacco products are known to sharply increase your chances of lung cancer, mouth cancer and more. It is best to avoid these products altogether, but if you do use them, it is not too late to quit. Even if you’ve been smoking for decades, quitting will reduce your risk of cancer. Avoiding tobacco, including secondhand smoke, is key to avoiding a spike in your cancer risk. 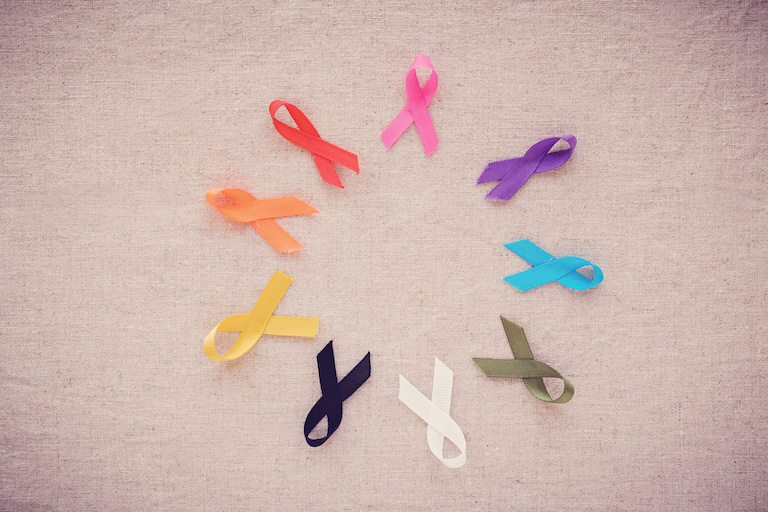 Cancer is never completely predictable or preventable, but there are plenty of daily choices you can make to effectively reduce your chances of getting all types of cancer. Let World Cancer Day remind you to take action to reduce your cancer risk, and encourage others to do the same.